Connor Baxter Wins Olukai For 4th Consecutive Year! MAUI, Hawaii - The 2015 Olukai Event was an amazing event. Not only was it in my backyard - but it is an epic downwind race - with the best wind and weather conditions this year. The Maliko run is world famous for being one of the best downwinders around. For the past few years we were dealt a bad hand and did not have the best conditions. This year however, was amazing. We had winds up to 25 knots but consistently 20 knots. This made it so amazing and so many bumps to be caught. As always, it's a mass start with 350 people and we start outside of Maliko Gulch. Paying close attention to the starting boat I was ready to start like a bat out of hell. Just coming off a sad fifth place in North Carolina, I had a lot of great energy and a little anger built up inside and there was no better place to let off some steam and go for a win. I was going for my fourth consecutive win on this race and this run. I knew it was going to be hard with guys like Dave Kalama, Travis Grant, Danny Ching, Georges Cronsteadt, Livio Menelau, Jeremy Riggs. But I didn't let that play any part in my mind. When the horn blew I was instantly on a great bump next to Beau O'Brian. I connected it into another bomb, where Georges and I rode together for a bit until I hopped over to the next one. After this, I did not turn around to check where anybody was because I knew I had it and I was going for the win. I was in my own little zone thinking to myself how amazing and how lucky to be here in Maui, my home and my training grounds for a big competition like this. It wasn't until about Sprecklesville where I decided to check on the rest of the competition. When I turned around I had a huge gap on the rest of the field. At this point I could've taken it easy, but I was going for the record time. So, I put my head down again and kept grinding and connecting bumps. I was aiming for the big yellow buoy where I had to round on the outside and head in for the beach run. I turned the buoy and instantly was looking for a wave to catch, which is not easy on a 17 foot board, but I wanted to shave off some more time. I managed to sneak into a little wave that took me pretty far in. Then, the rest of the way it was all up to me grinding the last little bit out. As I got closer and closer to the beach I got more and more excited and started to realize I had it - I got it - I won. I hit the beach and everyone was screaming and yelling and cheering me on, so I sprinted as hard as I could all the way down the beach. As I got to the finish line I knew I had to do a Superman jump and I face planted into the sand. It was nice to be able to win in my backyard - but even nicer to have a two minute lead on second place just to prove that this is my domain and I was in my element. I just wish there were more downwind races like this so I could have fun and grind hard. My finish time was 44 minutes 26 seconds - which is now the New Record Time for this run! Also a big Mahalo to all the event organizers and all the volunteers. Another Very Successful and Fun Event!! 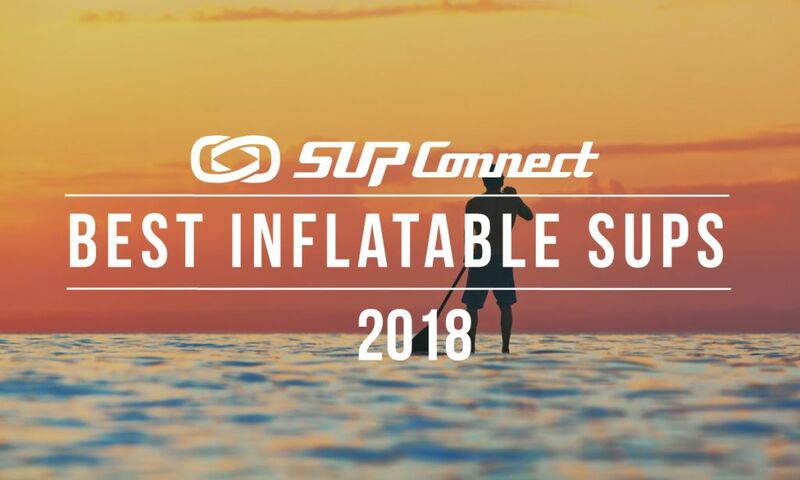 The Olukai Ho'olaule'a was a 3 day event this year - with a Demo Day on Friday with Starboard, Jimmy Lewis, Naish, Imagine - all showing up and lending boards out. 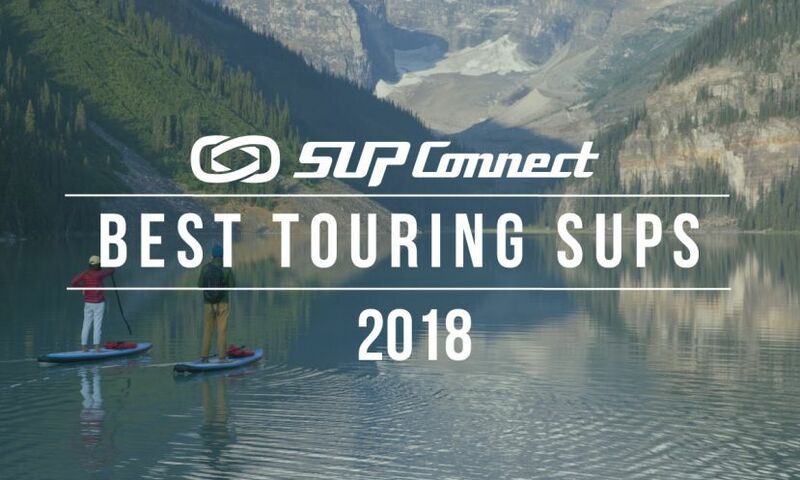 Saturday is a full day with the SUP events, hula, music, activities and food. And Sunday was the OC-1 and OC-2 Races. Fantastic weekend for everyone that participated. Now I am off to Sayulita for the ISA World Championships - representing Hawaii!! 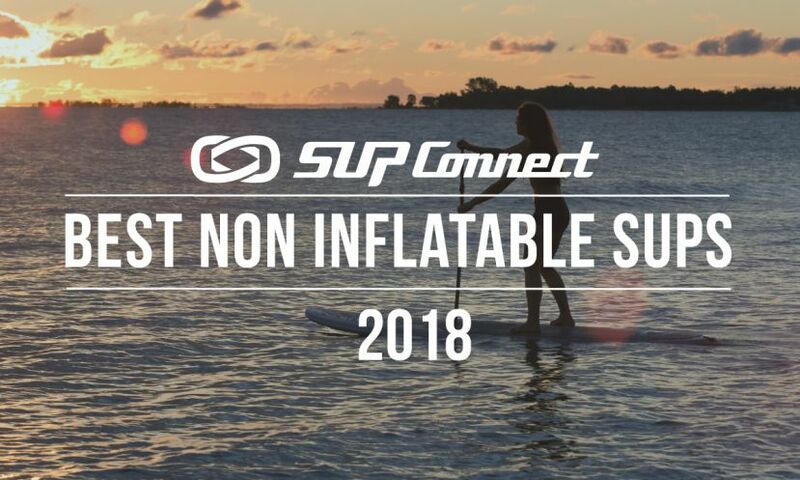 To find a SUP Event near you, check out the Supconnect Events Calendar here. 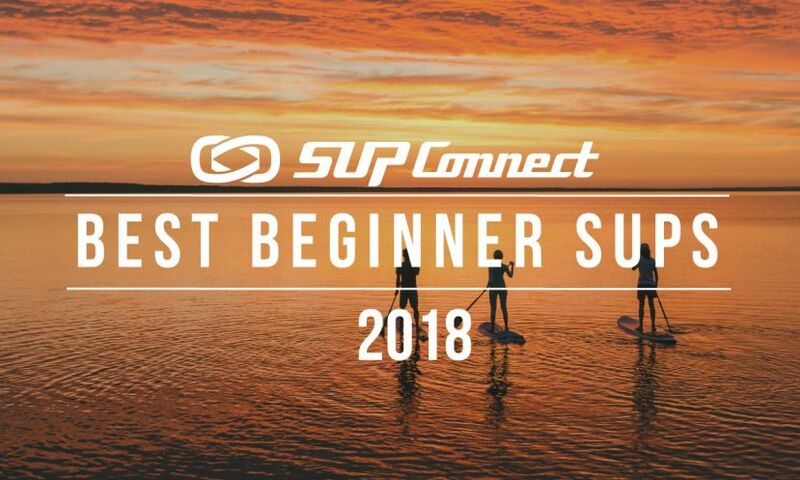 Maui, Hawaii - Connor Baxter is a highly accomplished stand up paddle racer and is one of the best in the world. 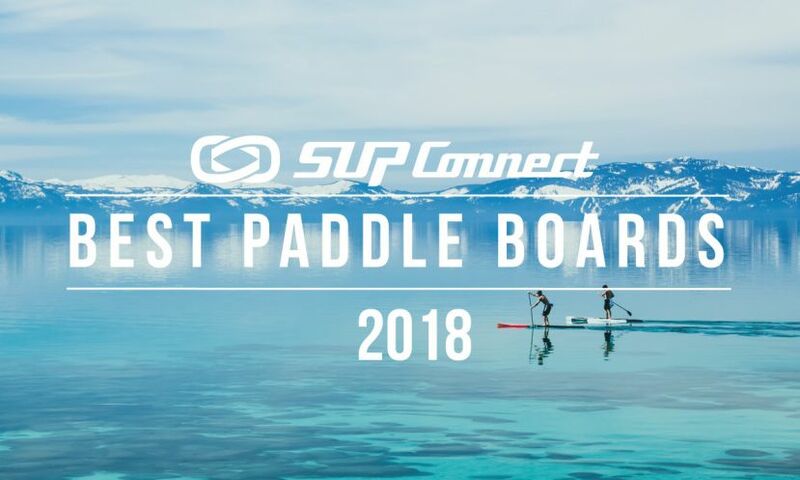 His unique paddling technique is now named after him – “The Connor Baxter Choke Stroke” and people worldwide have adapted to his style of paddling. Connor was born on the island of Maui and raised on the water. When competing in a race, chances are you will see Connor finish on the podium.